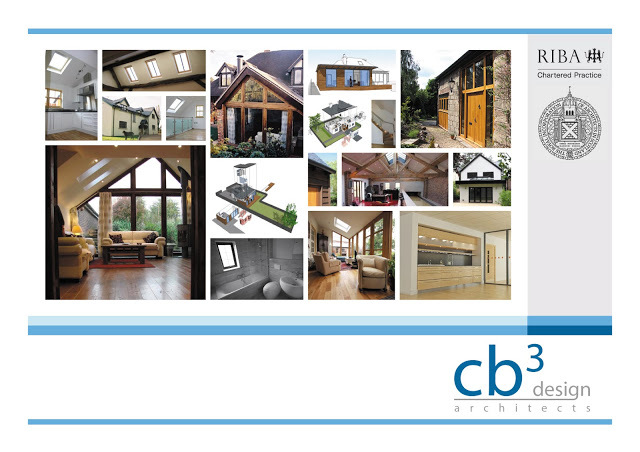 Welcome to the blog of CB3 Design Architects. With this blog we hope to be able to provide useful information to our clients, friends and industry colleagues, keep you up to date with our projects and occasionally entertain. Let us know if we’re successful!